Help develop your child's multisensory stimulation and colour training in an entertaining way with this Alphabet Alphabet Puzzle Baby Floor Mat. 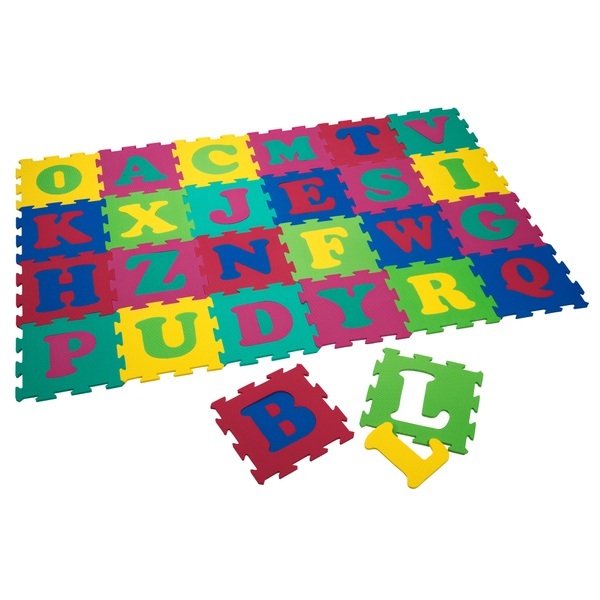 This colourful play mat puzzle includes 26pieces with all the letters from A-Z and is made of superior EVA foam material. Dimensions of each square: 32Lx32Wx1H cm.